Some musical groups simply transcend the rest of their genre. Since their incarnation in 1997, Death Cab for Cutie has been revolutionizing the world of alternative music with pulsating, intriguing sounds and dream-induced rhythms. 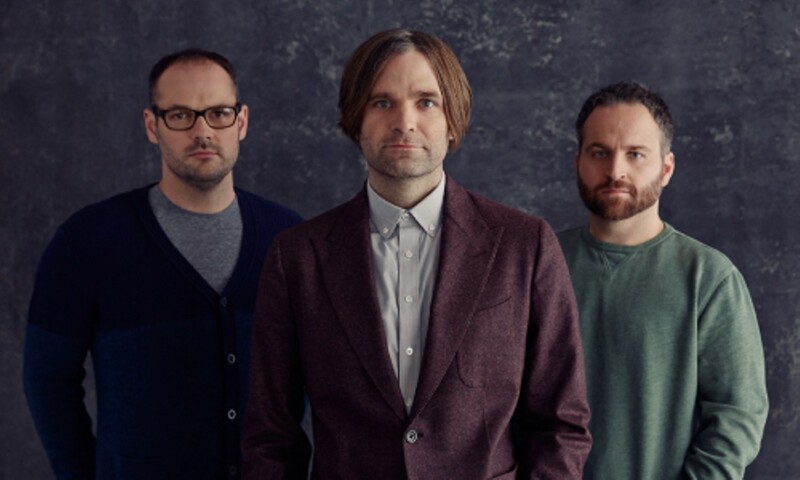 Fronted by the legendary Ben Gibbard, the group has accomplished much in their 18 years together, releasing their eighth studio album, Kintsugi, in March. This show, originally set for Oct. 1, was rescheduled after the birth of bassist Nick Harmer’s daughter in late September.